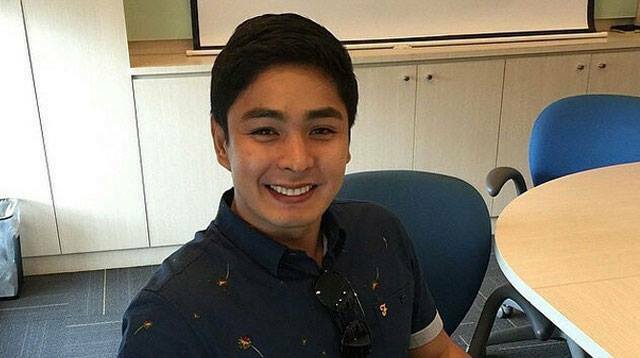 Coco Martin And Angel Locsin To Work Together For The First Time! Hot news, headlines, and conversation starters on April 9, 2015. 3 So yeah, here’s Justin Bieber impersonating Ozzy Osburne on Lip Sync Battle—a little creepy, but pretty impressive. 5 Looks like there’s no stopping Paolo Ballesteros. Check out his latest makeup transformations: Katie Holmes and Anne Hathaway!